Digital Intelligence is the sum of technical, mental and social competencies essential to digital life. It encompasses the knowledge, skills, attitudes and values that are needed to thrive as responsible members of the online world, and to be confident in handling the challenges and demands of the digital era. 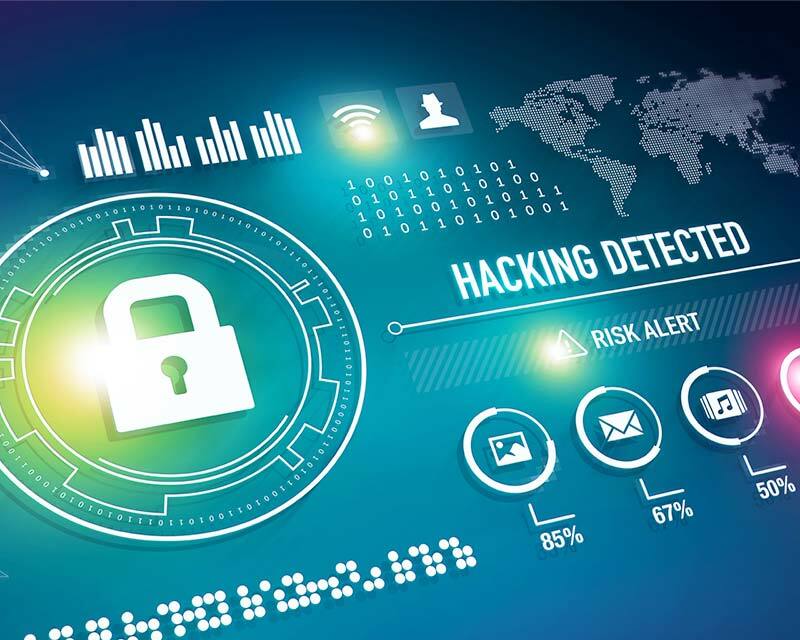 Cybersecurity & cyber crime big things to worry, and protection against potential threats a business’s top priority, Intelligent systems is constantly being updated and developed to aid in the fight against cybercrime. For this reason, the artificial intelligence field is one of the most promising sectors in terms of growth. We use the topmost resources for tracking and evaluating the threats to an organisations. The increasing use of social media in the country is leading to a rise in crime detection through social networks. While social media has often been blamed for the rise in crimes, the medium is now serving as a full-fledged tool in tracking criminals and law breakers.Police in most states of India, including the traffic police are leveraging the reach of social networks, and working together with the citizens to help solve cases faster. Along with the popular network, Facebook, police are also digging into Twitter, blogs and now WhatsApp, the most popular messaging app in the country with 40 million active Indian users, to find innovative ways in crime detection. Cybercrime is a real deal in this era. and cyber criminals are not easy to deal with. They use appropriate morphing tools to attack the victims. In order to trace such criminals we have high-end solutions and services where we can help you track the criminal in real time using our special techniques to get into the attacker machine or find his live location. As mobile device technology advances, the amount and types of data that can be found on a mobile device is constantly increasing. Evidence that can be potentially recovered from a mobile phone may come from several different sources, including handset memory, SIM card, and attached memory cards such as SD cards. Traditionally mobile phone forensics has been associated with recovering SMS and MMS messaging, as well as call logs, contact lists and phone IMEI/ESN information. However, newer generations of smartphones also include wider varieties of information; from web browsing, Wireless network settings, geolocation information (including geotags contained within image metadata), e-mail and other forms of rich internet media, including important data—such as social networking service posts and contacts—now retained on smartphone 'apps'. Vulnerability Assessment and Penetration Testing (VAPT) are two types of vulnerability testing. The tests have different strengths and are often combined to achieve a more complete vulnerability analysis. In short, Penetration Testing and Vulnerability Assessments perform two different tasks, usually with different results, within the same area of focus.Vulnerability assessment tools discover which vulnerabilities are present, but they do not differentiate between flaws that can be exploited to cause damage and those that cannot. Vulnerability scanners alert companies to the preexisting flaws in their code and where they are located. Penetration tests attempt to exploit the vulnerabilities in a system to determine whether unauthorized access or other malicious activity is possible and identify which flaws pose a threat to the application. Penetration tests find exploitable flaws and measure the severity of each. A penetration test is meant to show how damaging a flaw could be in a real attack rather than find every flaw in a system. echnically, a darknet is a variation on a virtual private network (VPN) with additional measures in place to ensure that the network and IP addresses of members are not discoverable. The purpose is to hide not only the communications themselves but the fact that information is being exchanged. Members join with the expectation of being able to share information and/or files with little risk of detection. Popular darknets include Tor (the onion router), Freenet and I2P. Such networks are typically decentralized, routing traffic through a wide-spread system of servers, which are often provided by volunteers. The complex routing system makes it difficult to trace communications. Ransomware protection is an essential piece of security technology for organizations large and small. For organizations seeking superior ransomware protection. Secbay services provide an all-in-one solution to defend against this growing threat.